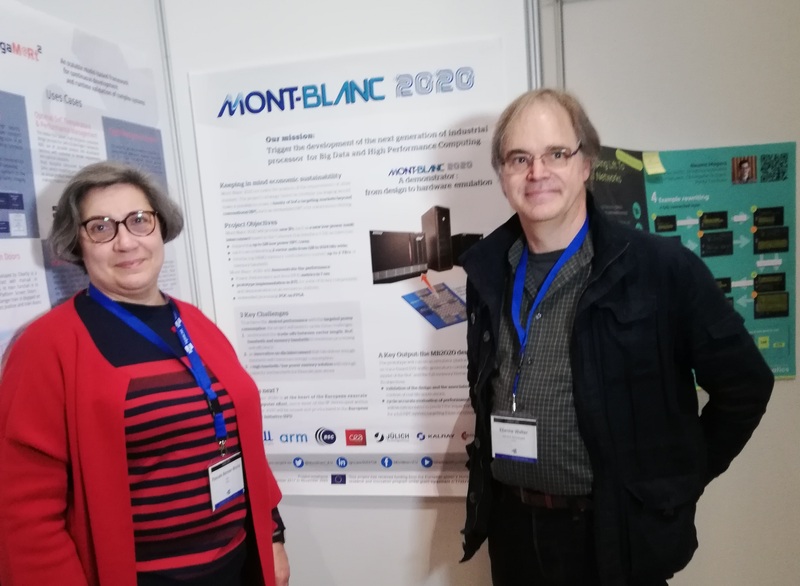 The Mont-Blanc project has set itself the objective to design a new type of computer architecture capable of defining future global High Performance Computing (HPC) standards that will deliver Exascale performance while using 15 to 30 time less energy. The reduction of energy consumption will be achieved by developing a full energy-efficient HPC prototype using low-power commercially available embedded technology. The project is coordinated by the Barcelona Supercomputing Center (BSC) and has a budget of over 14 million Euros, including over 8 million Euros funded by the European Commission. The proposed talk will cover the Mont-Blanc project strategy for addressing the energy consumption challenge of future Exascale system deployment from the hardware, software and infrastructure perspective.